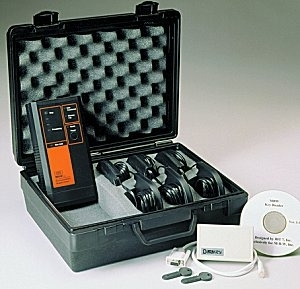 With the introduction of the Soil Compaction Supervisor (SCS2), contractors can reinstate excavations with confidence. The Soil Compaction Supervisor is a device that will indicate to the operator when the optimum compaction of a reinstatement has been achieved and when to stop compacting. 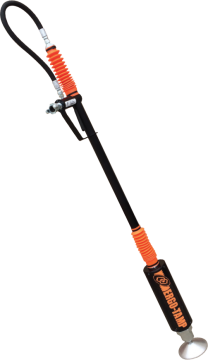 The Airammer™ is a pneumatically powered rammer. It eliminates a long list of engine related problems. There are no fuel or fuel mixing issues, no carburetor, no spark plug, no exhaust ports or muffler to foul with carbon, no rewind starter, no flooding problems, no air or fuel filters that can be plugged, no rpm issues, all of which affect performance. 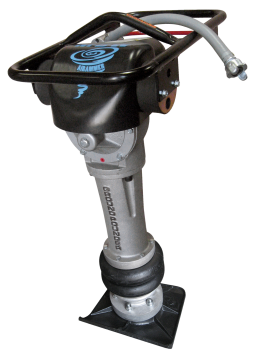 MBW's Ergo-Tamp is a pneumatic pole tamper specifically designed to minimize hand / arm vibration. A patent pending vibration suppressor located at the hand-held end of the tool reduces hand / arm vibration between 50 and 70%, depending on conditions of compaction.